Powerscourt Hotel, Resort & Spa, the iconic five star resort in the heart of Wicklow, has partnered with Boodles Grafton Street to launch their exclusive Christmas Sparkle Afternoon Tea, inspired by diamonds and the festive season. 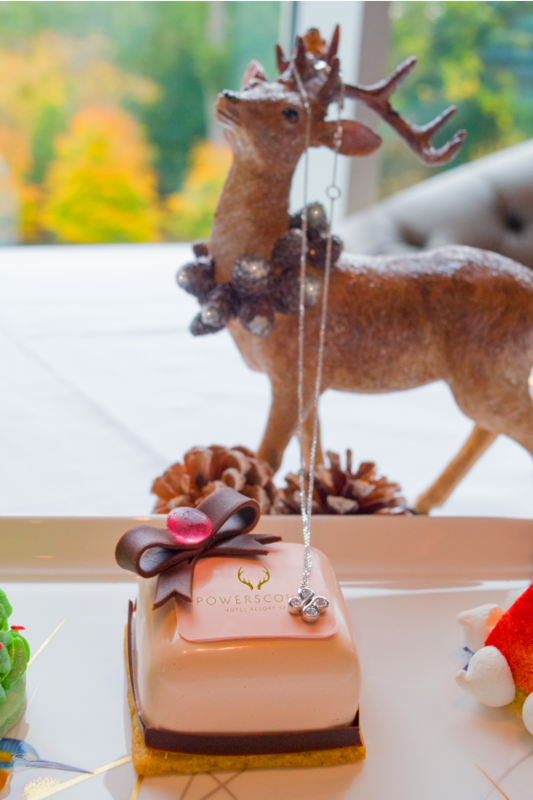 Renowned for their mouth-watering afternoon tea which is served daily in the hotel’s Sugar Loaf Lounge, all guests who book the Christmas Sparkle Afternoon Tea between 26th November and 23rd December will have the opportunity to win a Boodles diamond pendant worth €1,900! The Christmas Sparkle Afternoon Tea menu, which has been designed by Powerscourt’s Executive Chef, Tony O’Donnell, incorporates the luxury of Boodles into a unique and delicate delight. When commenting on his inspiration for the menu, Tony said, “we wanted to combine the magic of Christmas with the opulence of Boodles, from the sugar diamond strawberry Christmas tree, to the homage paid to the iconic Boodles gift box, recreated in pastry and glazed in pink, the Afternoon Tea is luxurious from start to finish, with some added festive touches”. The winner of the diamond pendant will be announced in the Sugar Loaf Lounge at Powerscourt Hotel, Resort & Spa on Monday 24 December at 12 noon on Facebook Live. The Christmas Sparkle Afternoon Tea is priced at €39 pp or €52 pp including a glass of Champagne or bespoke Cocktail. 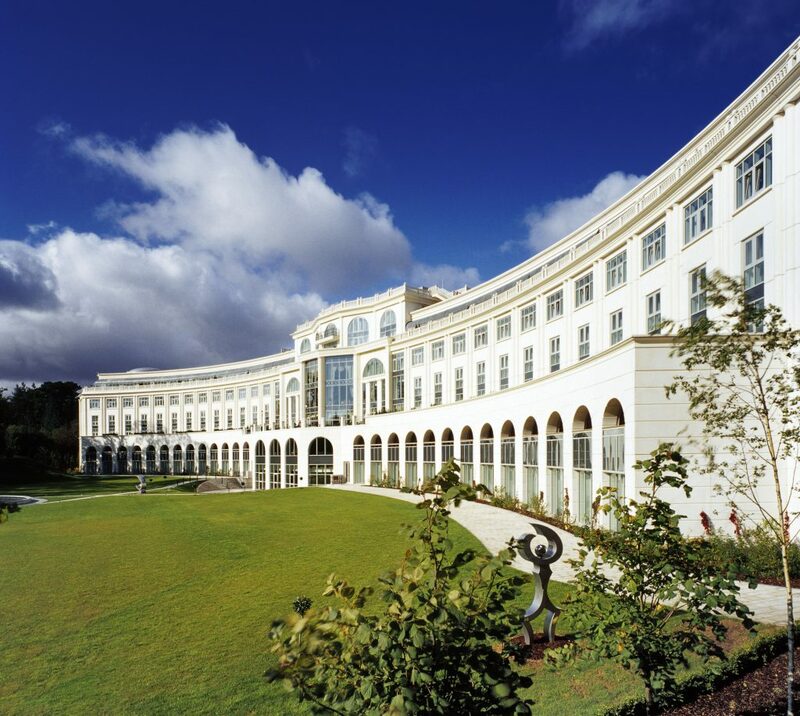 For more information on Powerscourt Hotel Resort & Spa, visit www.powerscourthotel.com or telephone 01 274 8888. The ‘Christmas Sparkle Afternoon Tea’ Christmas draw is open to all residents of the Republic of Ireland and Northern Ireland aged 18 years and over except employees of the Promoter, their families, employees of any associated companies or agents, and anyone professionally involved with this promotion. 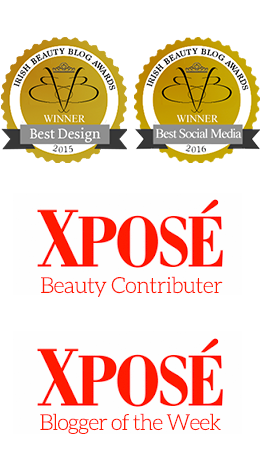 All entries must be made directly by the person entering the competition. Using a false name or address will result in disqualification. The winner will be announced on 24th December 2018. The prize is non-transferable. No cash or other alternatives will be offered. The prize will consist of 4 round brilliant cut diamonds set in white gold on a white gold chain with three diamond set lengths. 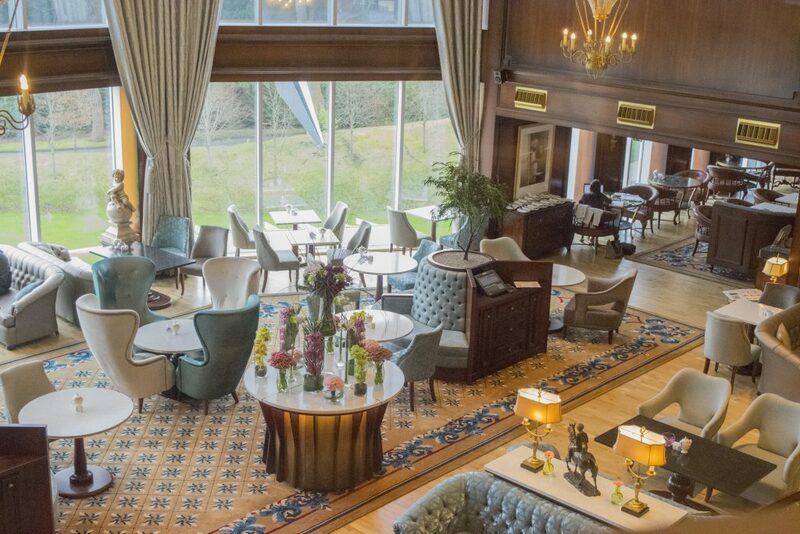 Powerscourt Hotel, Resort & Spa reserves the right to request the winner to provide proof of identity, proof of email address & contact mobile number. Proof of identification, email and entry considered suitable for verification is at the discretion of the Promoter. 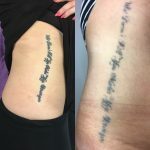 In the event that a winner cannot provide suitable proof, the winner will forfeit the prize in whole and no substitute will be offered. The winner agrees to the use of his/her name and will co-operate with any other reasonable requests by the Promoter relating to any post-winning publicity. 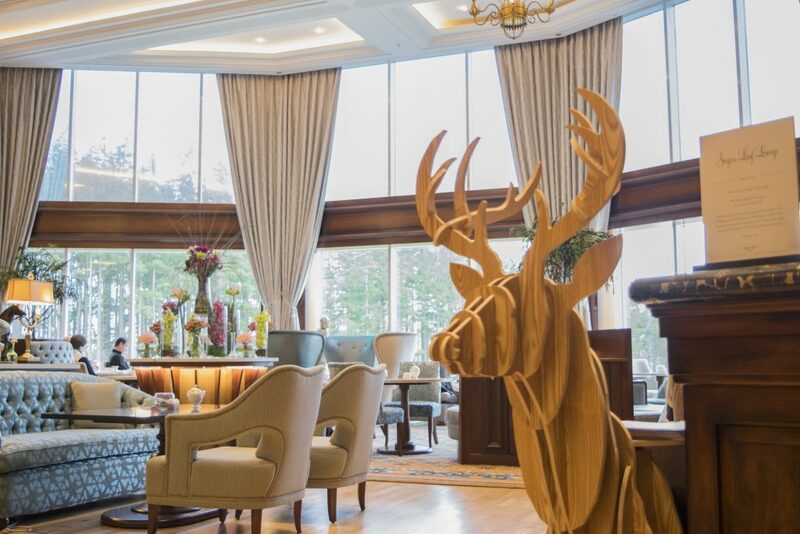 Powerscourt Hotel, Resort & Spa will treat all personal information obtained through each of the entrants’ registration as private and confidential and will comply with the Data Protection regulations.